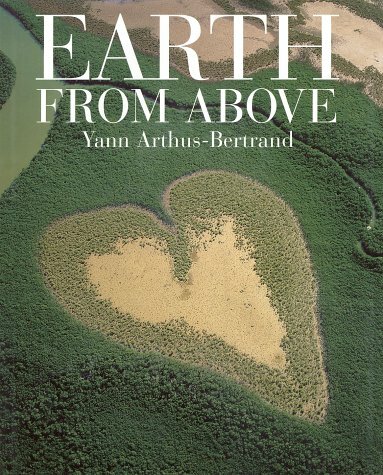 In French New Caledonia there’s a natural heart shaped swamp which featured on the cover of ‘Earth from Above‘, a collection of photographs by Yann Arthus Bertrand. The photo was titled ‘HEART IN VOH’. In Taipei there’s a heart shaped pool, which also has a heart shaped island in the middle. Surely it must be man made though? Finally, on the coast of Croatia, is this gorgeous heart shaped island, lined on every side with golden sands. Honeymoon location anyone? Thanks: Rob B, Julien and pilotin. There’s a cool hearth shaped lake in Rio de Jeneiro too. It’s called Lagoa Rodrigo de Freitas. You should add it. Goldfish Pond in my hometown is heart-shaped, but I think that was deliberate. Heart-shaped pond that I mentioned back in the Scimitar Pool entry. Oh no… it’s my heart! why are you doing this! why! In the first picture, beside the heart, you can kind of make out the AOL Instant Messenger mascot. Check out LOVE ROCKS, some beautiful photography of heart-shaped rocks by Juliane Gardner. It’s on Amazon. Heart shaped island we love.. becouse that’s Croatia, small place with big heart! This Croatian Isle of Love is for SALE !!! If you have ever been on a Croatian island, you know it’s not likey to be surrounded by sand, golden or otherwise. Still beautiful though. heyy thats rele cool i wish i was there right now!!!!!!!!!!!! !